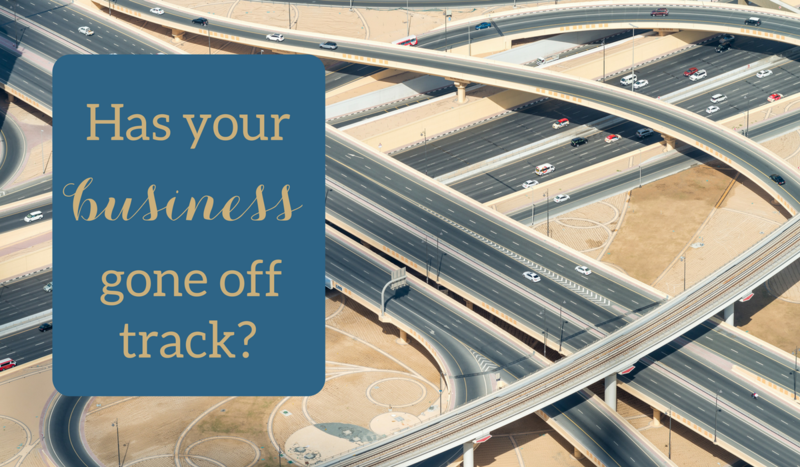 Has your business gone off track? - Christine Sheehy & Co.
28 Mar Has your business gone off track? For the last few months, I’ve been working on a community project where my role is to interview local creators, artisans and characters, and write their stories. It’s a beautiful project, with an incredibly talented and hard working group of volunteers. It’s a privilege to be involved. It’s not only filling my contribution bucket, it’s filling my connection bucket, helping me to get to know others in my community in a richer and deeper way. And while there is no question my business is suffering from the time commitment, the project has reminded me of one very important thing: The importance of staying true to your roots. I’m a storyteller at heart. I love to know what makes people tick and where they’ve come from, to understand what they’ve overcome and what inspires them. In the online space, it’s easy to get diverted away from what lights you up, distracted by all the hype and the latest trends or strategy or must-have skills and knowledge. For me that looks like getting caught up in technical details like SEO, conversion copy, click through rates. All of that is an important part of the work that I do. But those are not the things that light me up. I want to understand the heart behind your business. I want to get to know you as a person, to understand what drives you and what you value. I want to hear your quirky sense of humour, your vulnerability and compassion, to see you get fired up and to push yourself further than you thought you could fly. And I want to help you share all of these things with your audience through the power of stories. One of the most empowering things about the online space is the ability to create work that fits with our families and our lives. But to do that, we have to be able to find each other amongst all the noise on the Internet. We have to find ways to connect, share and understand each other. That’s what makes stories so powerful. Stories have the power to generate real human connection, to help us understand each other. They bring us together in troubling times, inspire us to greater heights and move us to do things differently. People do business with people. Not with conversion copy or soulless emails. They want to connect with you. So let them in. Start telling your stories. Over the next few weeks, I’ll be sharing a series of blogs about how to find and share the stories in your business. But for today, I want to know, how far have you moved away from what really lights you up in your business? What would it take for you to get back to your roots? What projects can you start today that will reconnect you with the heart of your work? And what stories can you tell about that? To get the full series on storytelling and your invitation to my free upcoming workshops, click here to join my mailing list. You’ll also get access to my Write to the Heart Collection, a free treasury of writing resources to help you let go of the rules, connect with your audience and write from the heart. Christine Sheehy will help you refine your core message, find your authentic voice and show up boldly online, so you can grow your tribe of loyal followers AND your business. 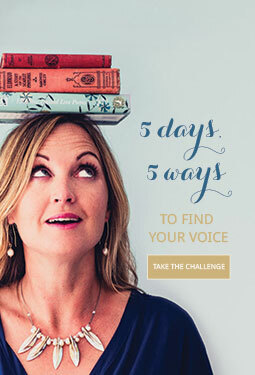 She teaches women entrepreneurs how to consistently create engaging content and stand out in a noisy online world, through journalling challenges, messaging coaching, copywriting and intimate writing retreats. Christine writes, dreams (and persistently tries and fails to give up coffee) from a seaside village near Matakana, New Zealand. Being new at this solopreneiur thing and not that confident in things social media and how best to market my business, I was swayed off course, in a direction that I knew deep down did not sit well with what I stood for. I’ve started daily journaling to reconnect with my why & re evaluate who my target market is.